What is best to use when trimming the heel to fit? Hi Mo! You can use a good strong pair of scissors to cut the heel to the size that you need. 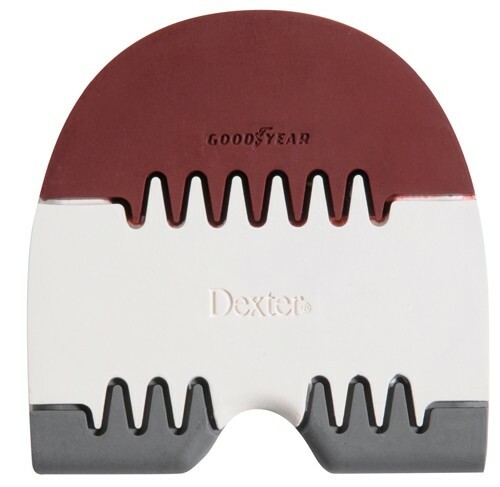 Due to the time it takes to produce the Dexter SST Saw Tooth Heel (H5) ball it will ship in immediately. We cannot ship this ball outside the United States.